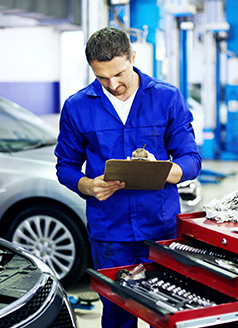 At Serra Honda, our service department offers specials on a wide variety of services for all Honda models. Plus applicable taxes. Valid only at Serra Honda. Cannot be used with any other applicable offer. Honda vehicles only. Please present coupon at time of write. Not valid on previous service.